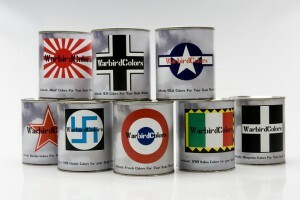 Welcome to the NEW WarbirdColors web-site! It has been a very long time coming. Thank you to all of my supporters over the past 8 years.